When Nikki's husband of 20 years decides that he wanted a different life in Los Angeles it spawns a new life for her as well. Leaving behind Atlanta and her journalism career there, she and her college-bound son move to the small and tightknit town of Maple Hills, Vermont. 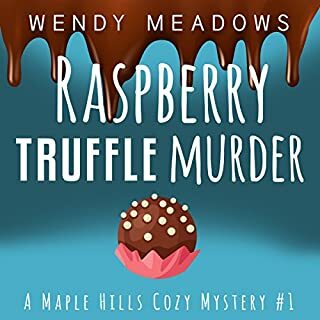 With a bustling tourist season, the thriving community seems the perfect place to set up her new chocolate shop...yet opening day proves more deadly than profitable. Getting involved in a murder investigation had never been part of Ray Rosenthorpe's retirement plans. But here he was, on a Saturday morning in a garden center, looking at a dead body in a shed. 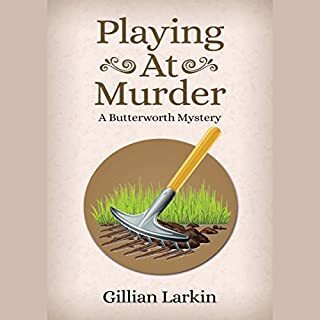 What could Gillian Larkin have done to make this a more enjoyable book for you? 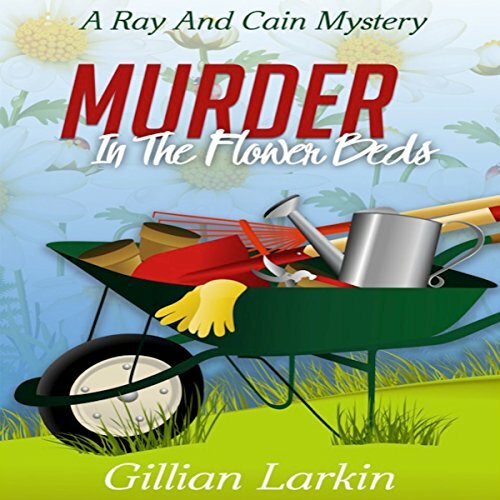 If you could play editor, what scene or scenes would you have cut from Murder in the Flower Beds? What made the experience of listening to Murder in the Flower Beds the most enjoyable? This was a fun and lighthearted mystery with some quirky characters, plot twists and a touch of comedy. My favorite scene was when the ladies in line for the book signing realized that the new book they were standing in line for was NOT a cookbook as expected. The reaction of the senior adult ladies in line was spot on and exactly how I would imagine they would react! Gillian Larkin did a good job writing this book. Sheree Wichard did a good job with narrating this book. I just couldn't get into this book. I thought Sheree did a good job at the narrative but I found the story boring. I really stuggled with trying to finish but I did finish. I was gifted the book with the understanding that I would leave an honest review. Otherwise, the mystery & story itself was a fun short mystery. It was a full story packed into a small time frame but it felt satisfying & full. It wasn't a very complicated mystery which I appreciated. At first it seemed like the short story was going to be too heavy handed in the character department since everybody was introduced one after another pretty early on. But luckily I was able to catch up and keep everybody straight. The narrator, Sheree Wichard, was decent. She did her best to put a lot of life into this short story. I would listen to her again. This was such a fun murder mystery. The story was light hearted with a little underlying humor. And Cain seems to be the biggest chicken! This was my first book by this author and I look forward to more mysteries! I was given this audio in exchange for an honest review. 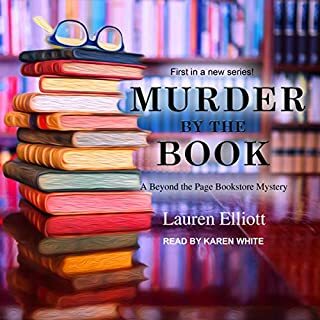 Murder in the Flower Beds was an entertaining cozy mystery although for me it was a little hard to follow. The story was entertaining in that it was bubbly and bouncy but I couldn't keep up with who was who. All the different character voices had me confused and it was like a production. This was the first audiobook I've listened to written by Gillian Larkin. 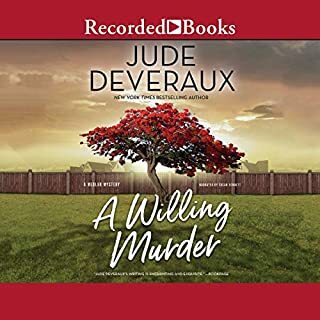 I've listened to other audiobooks narrated by Sheree Wichard and she's a terrific narrator. This story though may have been better as a straight read than applying different voices to each character. 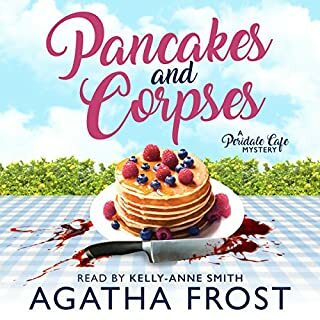 I was voluntarily provided this free review copy audiobook by the author, narrator, or publisher and found it very entertaining. 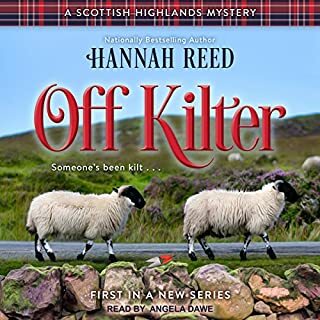 The characters were delightful and enhanced the charming tale about murder with an ending that surprised me. This is a nice tale that is great to listen to while travelling.